This interchangeable screwdriver is so pretty you may just keep it on you at all times and find yourself jumping into others’ conversations with, “Did I hear you say you need a screwdriver? !” All the bits fit inside the pen for ultimate function, too. ✔ THE SCREWDRIVER, REFINED. 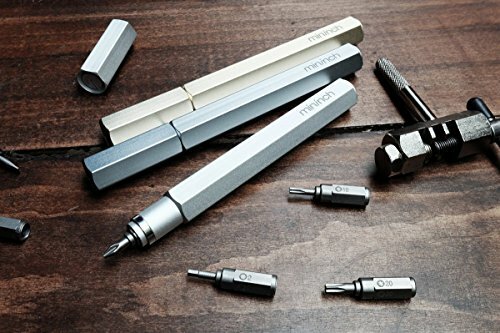 After years of research and many design iterations, the Mininch Tool Pen is the most intuitive and convenient screwdriver tool, ever. ✔ EVERYTHING IN ONE. 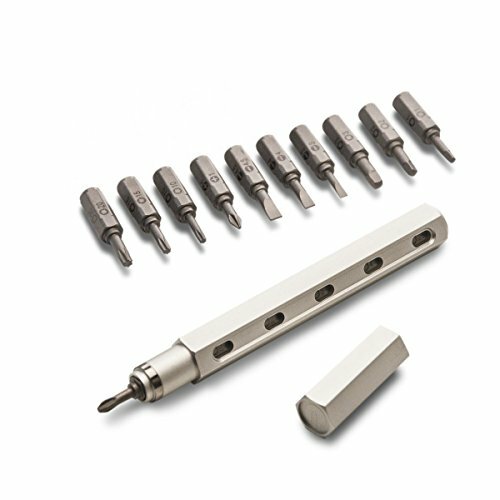 Other "All-in-One" tool systems involve some kind of casing to hold all the bits. This becomes a mess quickly, and bit get lost. 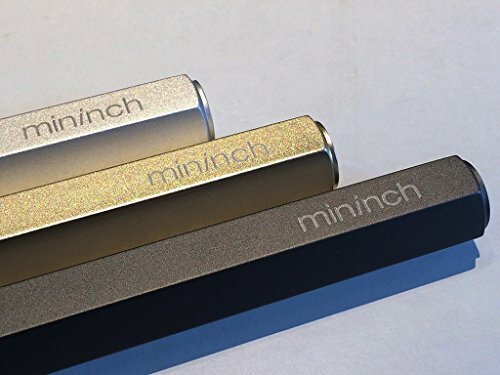 With Mininch, the bits you need are right there in the pen. No fumbling with switching them out, simply pull out the one currently in use, and pop it into the back of the pen, pushing the next one forward. It's satisfyingly simple. ✔ VARIETY OF BITS. You can replace your screwdriver set with this one tool. 16 bits are included, including Phillips, Flathead, Metric Hex, Square, and Star Bits. The Pen itself holds six at a time, and viewing windows tell you exactly what's loaded right now. ✔ BEAUTIFUL. 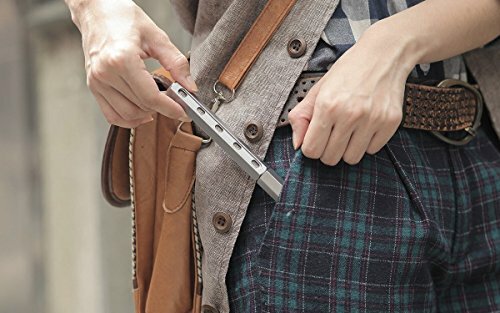 The Mininch Pen is as form as it is function. The unibody aluminum housing is machined from aircraft grade material. It's ergonomically designed to be held and turned easily by a few fingers. A magnetic cap keeps the tool portable and pocketable. And it's available in anodized Champagne Gold, Gunmetal, and Snow Silver colorways. ✔ HANDY. Repair and assemble electronics, bikes, skateboards, glasses, furniture and more anywhere you are. Be prepared with the perfect arsenal of bits. The S2 Tool Steel bits are hard enough to survive the roughest jobs you'll throw at it.